Confidence is an attribute with which all writers struggle. Whether it’s your first book or your 30th, chances are somewhere in the middle of the writing process you get a nagging feeling of doubt. Will people be interested in what I have to say? Will I even finish my story so that it can be published? And chances are, you have likely asked yourself all of the above questions. In simplest terms, the answer is a resounding YES. You have already taken the brave step of deciding to share your own story with the world. So you should pat yourself on the back for this effort alone, as this is often one of the hardest steps of the overall writing process. 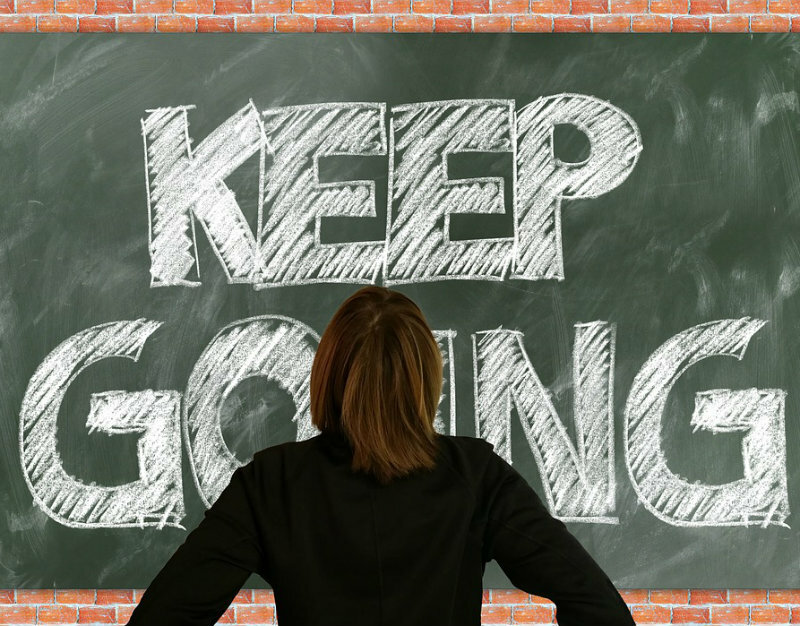 Even so, when you find that you are losing your confidence, there are things you can do to move forward, and to get back into the groove of writing. So when you feel your confidence start to waiver, utilize the following tips to help you get back on track. It’s easy for writers to dwell on what they haven’t accomplished yet, but what about all you have done so far? Instead of focusing on what’s looming ahead, concentrate on the little victories instead. Perhaps you’ve finished a chapter, thought of a great ending, or even just came up with an amazing title. Never underestimate how much you have done already, and think about your current achievements instead of unforeseen future obstacles. Writers often need a little outside push or bolt of inspiration to move forward, so find folks like you who are also struggling! Here’s a hint – all writers deal with common problems such as writer’s block, so you are most certainly not alone! Join a community or online writing group, or join a seminar like the upcoming Book Bound By The Sea January event. By interacting with your peers, and sharing your struggles, you’ll also find a boost of confidence and a new way to find solutions to your common obstacles. Even the most masterful of writers has struggled at some point! Many world-famous authors took years to write or publish their first novel. Even historical writing giants – like Dickens or Shakespeare – famously had trouble with finishing a book or play, or with feeling inspired. So fuel your writing brain by reading the words of others you admire! A little inspiration from your favorite writer can go a long way in boosting your own confidence. 4. Focus on what makes you special and uniquely one-of-a-kind! Nobody in the world has your own unique and distinctive story! Your personal and individualized experiences, your insight, and your book all set you apart from everyone else in the world. That’s exactly why you decided to share your story in the first place! So celebrate your uniqueness, and never forget that your story is a new and wholly original addition to the literary universe. By remembering what makes you special and distinctive, you can rest assured that you have something different, new, and amazing to share. Your journey begins, or even continues, here! Every writer throughout history has struggled with doubt, but there are some tips and tricks you can employ to boost your confidence, and get back on track to sharing your story!